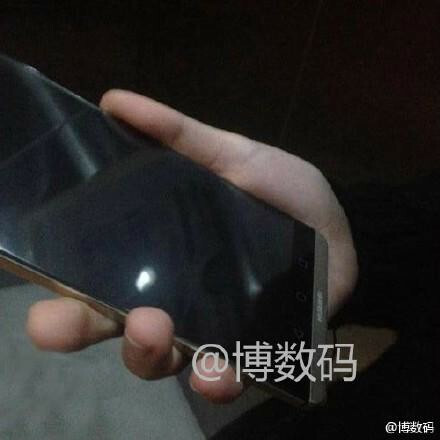 Purported images of the Huawei Mate 8 have been circulating on the Internet. These images come from a Twitter user by the name of Sasha Babyuk, and based on these images, it does look pretty legitimate. 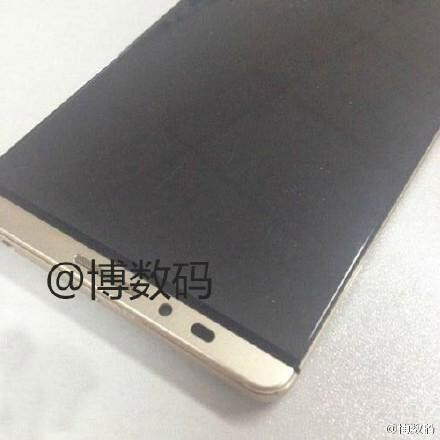 Based on the images, we can see that the same gold colour of the Huawei Mate 7 is retained on the Mate 8. However, GSMArena noted that the image of the back of the device is rather suspicious, as it is the very same image that was leaked last month claiming to be the Huawei Mate 7 Plus instead. It’s possible that Huawei simply changed the name of the device, but as this is still a rumour, it’s best taken with a grain of salt. In terms of design, the Mate 8 is almost a splitting image of its predecessor, aside from a longer speaker grille at the back of the smartphone. The almost bezel-less design of the screen is also retained, but based on the image of a person holding the phone, it seems pretty hard to operate the phone with one hand. As no specifications were leaked along with the images, we can to a certain extent guess some of the hardware of the Mate 8. It should retain the same 6-inch display size on the Mate 7, but in terms of resolution, we hope Huawei would bump it up to qHD instead of the Mate 7’s 1080p display. Processor wise, we could be seeing the return of the company’s Kirin 925 quad-core processor. 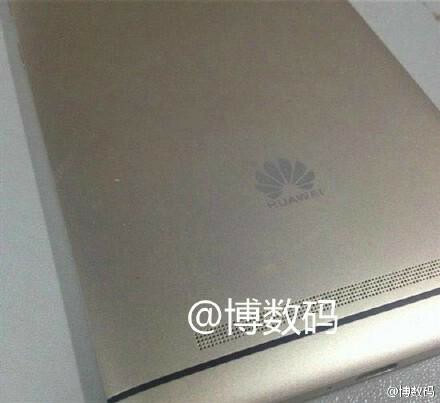 As MWC 2015 is the next big event for smartphones, we could be seeing this new offering from Huawei at the event; that is, if these leaked images are legitimate in the first place.